Since 2009, Apprentis d'Auteuil has opened 14 residential homes for families (Maisons des familles). Places designed to look like a real and warm house where parents go, with or without their children, to break isolation and find confidence in their ability to educate. 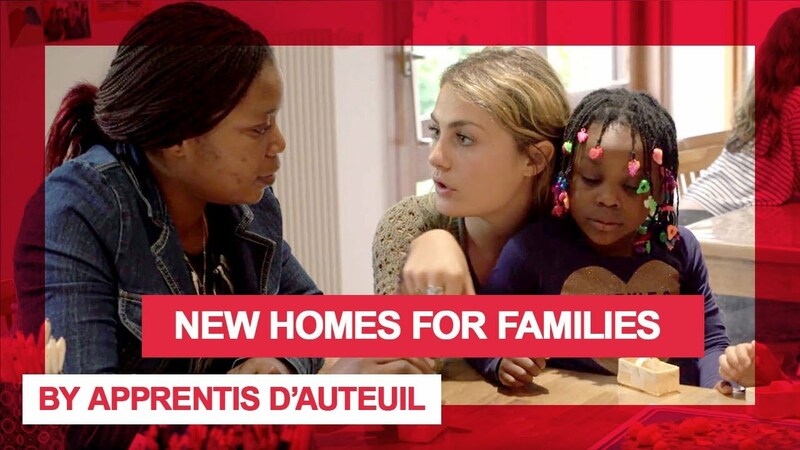 In 2020, Apprentis d'Auteuil and partners plans to open 7 more residential homes for families in Cambodia, Philippins, Peru, Republic democratic of Congo, Mali and Burkina Faso.